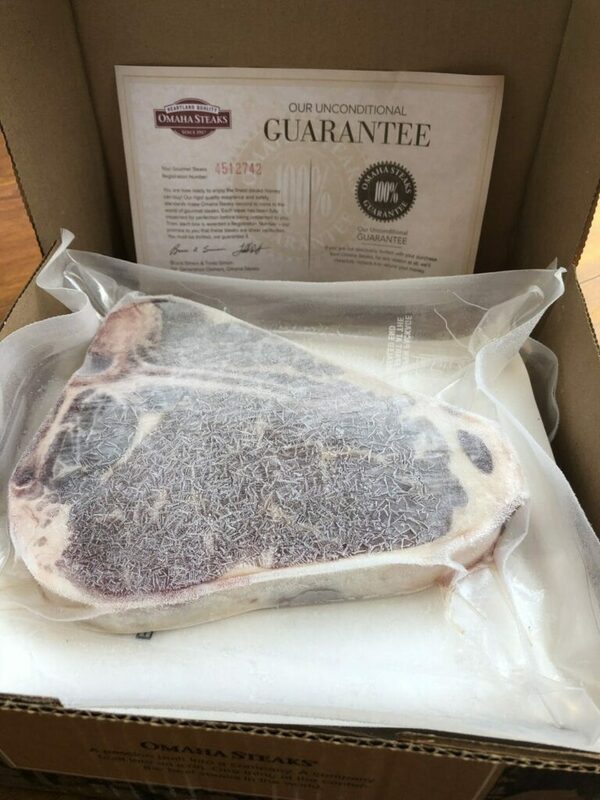 If you have ever been curious about where to buy the best steak online, you are in the right place! I am a new Omaha Steaks ambassador and all opinions are 100% my own. 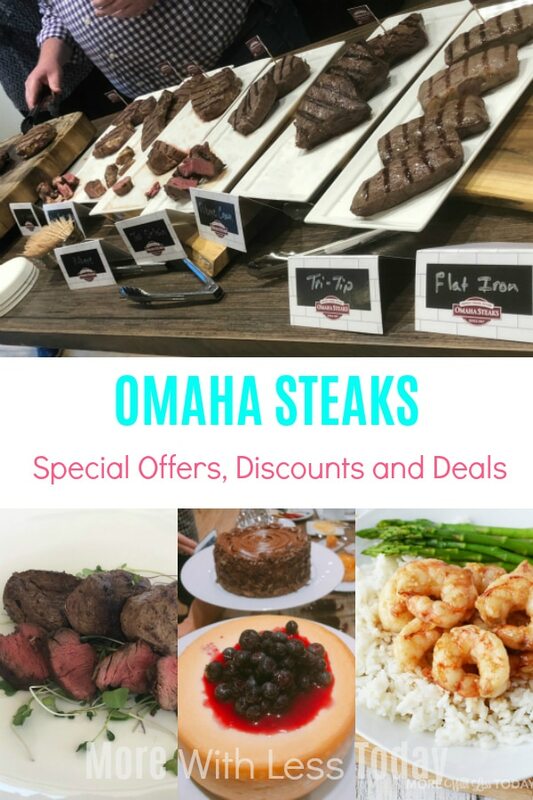 I’ve been researching Omaha Steaks special offers, deals, and discounts and learning more about the history of the company and discovering what makes their food so delicious. Omaha Steaks is a world-renowned meat supplier, known as America’s Original Butcher. They started out in the early 1900s selling steaks to railroad dining cars. By the mid-20th century, they expanded to catalog mail-order meats to consumers. With now over 100 years of experience, you will enjoy reading the history of their family-owned company. They are family-oriented and community- minded. Many of their employees have been with them for decades, it was so impressive and it spoke volumes about how well-loved they are by their employees and in Omaha. 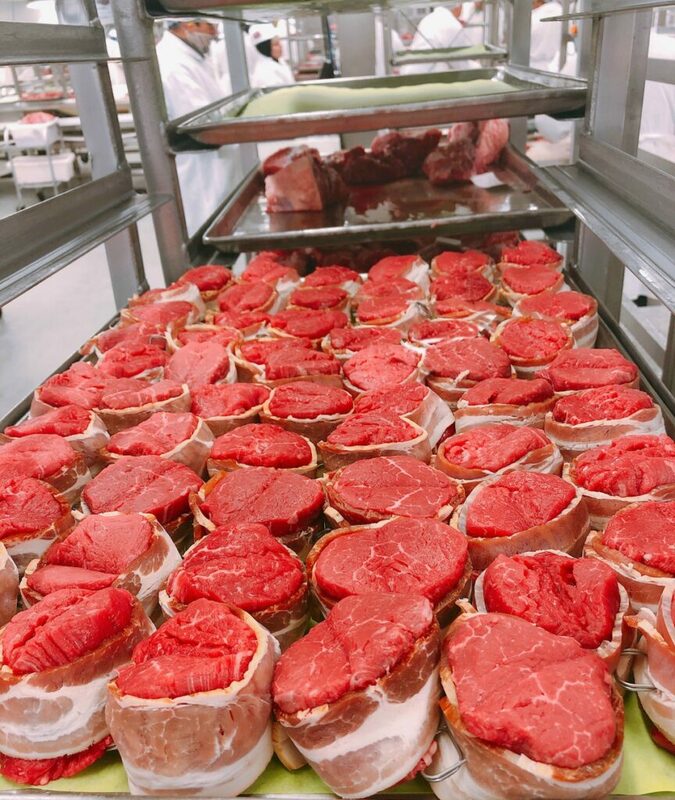 You can order from Omaha Steaks with complete confidence knowing that they will deliver the highest quality food straight to your door in the safest way possible. I saw firsthand their rigid standards for quality assurance and their safety standards. Each and every product from them comes with a 100% unconditional guarantee, for any reason they will cheerfully replace it or refund your money. While they are known for their high-quality steaks, they actually sell a wide variety of products. Browse their site and be prepared to be amazed at the selection. One of the products that are new to me is skillet meals which go from your freezer to your table in about 15 minutes. These are so high-quality and so delicious. They are unlike any skillet meal I have ever had– they are that good. Quick link to what is on sale today at Omaha Steaks. Gifts – including under $50 gifts! 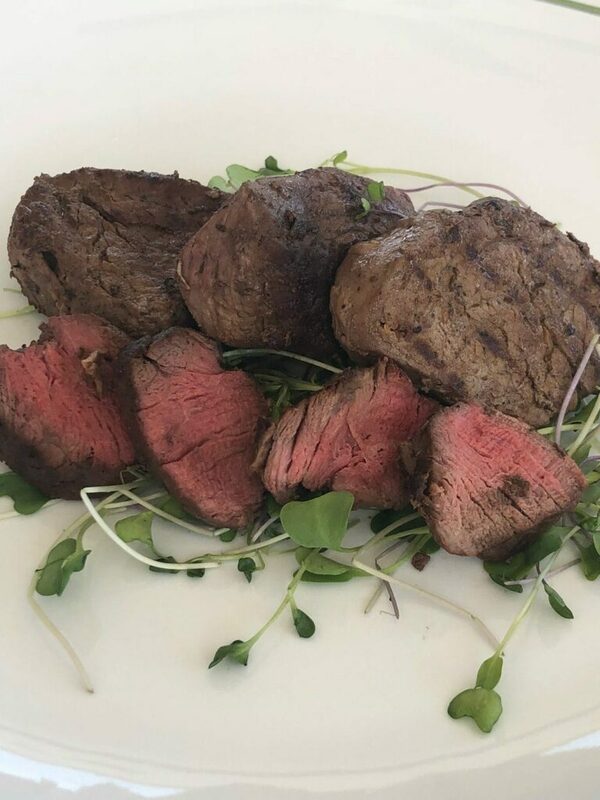 Special packages for Filet Mignon (my favorite) and more! 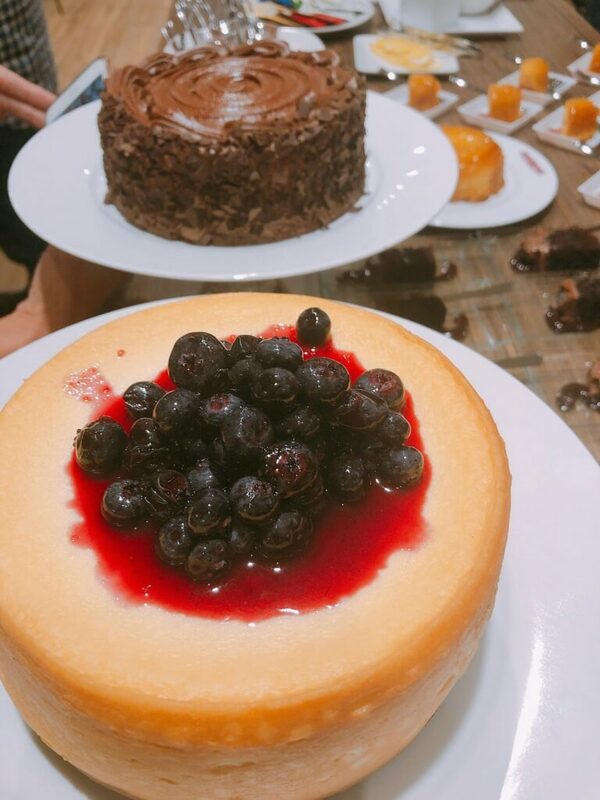 Their desserts are so good and are perfect for the holidays! 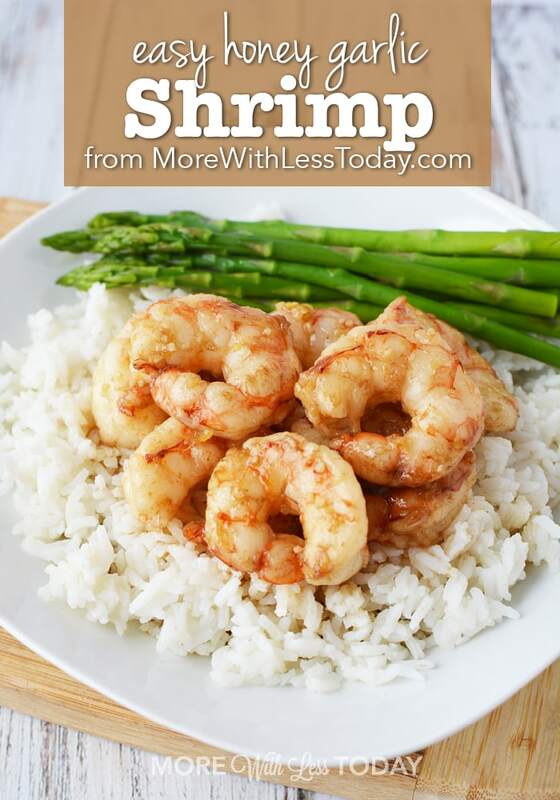 World Port Seafood is a new branch of home food delivery from Omaha Steaks. I have tried their Argentinian Shrimp, Snow-Crab Cocktail Claws, and their Colossal Scallops so far. The quality is simply top notch. One of the great benefits of ordering from World Port Seafood is that their products are frozen and individually vacuum-sealed. 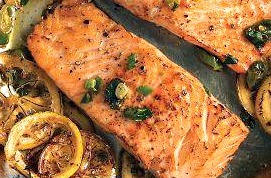 You select only the amount of fish you want to eat, leaving the rest safely frozen to enjoy at another meal. They often run promotions, so sign up for their emails. Recently, they ran a sale offering free shipping with no minimum order. If you sign up for the free Steaklover Rewards, you can begin earning points from every purchase you make. Then, use your points to save money on your next purchase or on free products. Members of the Steaklover Rewards program can shop at a private spot for exclusive deals that are not found anywhere else. Each combo is packed with special values for members plus bonus points. Share the love and save even more! When members of the Steaklover Rewards program share their link with friends and family, you get points and they get a great special offer. Be sure to sign up and start sharing today! You can also buy in bulk from Omaha Steaks! Their bulk prices are affordable, so if you have the freezer space to stock up, this is a great way to save money and have the products on hand. Omaha Steaks offers a 10% Military Discount for Active Duty, Military, Retirees, Veterans, Military Spouses, and Dependents. Get more information here. They offer exclusive deals and packages just for their fans on social media followers. Find them on Omaha Steak’s Facebook, Twitter, and Instagram. Be sure to check out Omaha Steak’s Pinterest for amazing recipes and cooking tips. Your organization can earn 10% of the cost to help meet your fundraising goals. Get more information and register your organization here. Doesn’t that sound so much better than most of the fundraising programs you have seen? 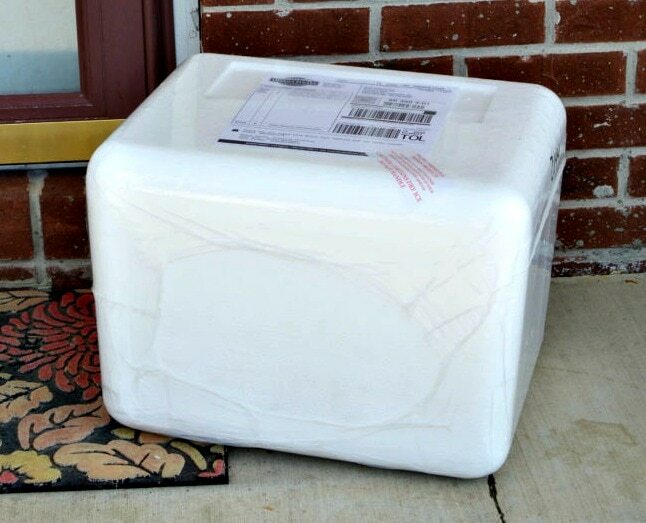 Your products are individually frozen and boxed, then packed with dry ice in an insulated cooler. Their entire website, app, and catalogs all make buying food from Omaha Steaks the easiest and most fun experience ever. In addition to tons of stunning pictures, they also have a recipe center with videos! You’ll know how to prepare your exquisite steaks so they taste their best. You can buy Omaha Steaks online, at a local retail store, by catalog, or via their app. This is my favorite option because it is so easy! You can literally see what you are buying. And the Omaha Steaks website is incredibly user-friendly. It has also become one of my favorite gifts to send. Your recipient will be thrilled with the quality of the gift you select. Their local stores have deals and special offers and you don’t have to wait for shipping. 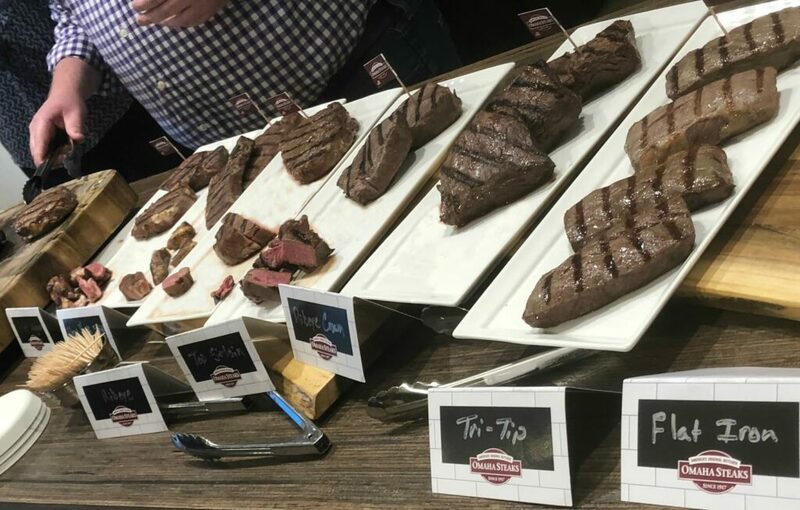 Omaha Steaks has more than 70 retail stores. Check out the Omaha Steaks store locator to see if there is one near you. Omaha Steaks has one of the most drool-worthy catalogs in the business. If you still enjoy flipping actual pages and doing mail-order, you can request a catalog. Of course, you can always just download their most recent catalog digitally too. Ok, this is my favorite part! If you are wanting some of my personal recipes, here they are! All of these are made with things I received from Omaha Steaks. Ok, this is my favorite part! If you are wanting some of my personal recipes, here they are! All of these are made with things I received from Omaha Steaks. I’m excited to share insider tips on how to find the best deals at Omaha Steaks. 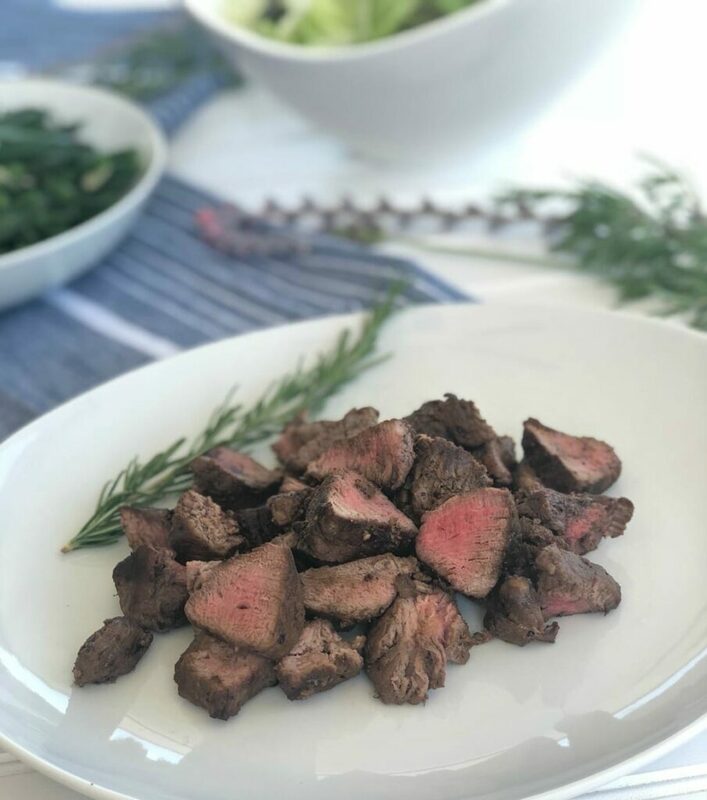 Whether you’re shopping for your next gourmet meal or want to send a gift that will be appreciated and enjoyed, this is how to find Omaha Steak’s best packages! I love filet Mignon the most, tender, juicy and with so much flavor. Delicious!